In our country, Cricket is not just a game, it is a religion. And when it comes to team India playing against any other countries, it becomes war. 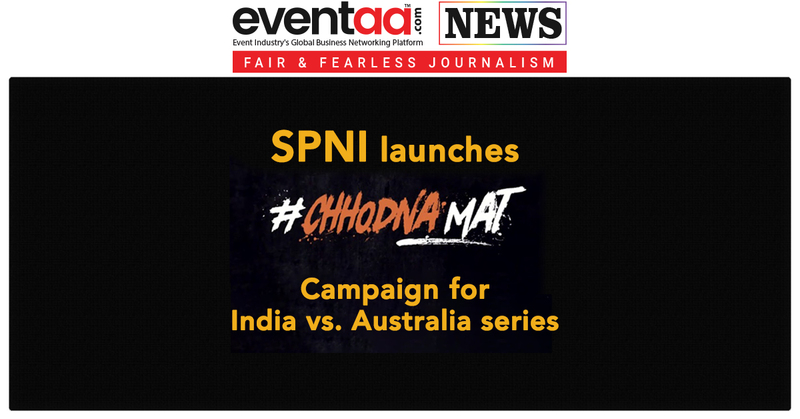 Keeping this spirit in mind, the sports cluster of Sony Pictures Networks India (SPNI) unveils its marketing campaign #ChhodnaMat, for the India vs. Australia series. The campaign captures the excitement of the highly anticipated series featuring three T20Is, four Tests and three ODIs. The Indian cricket team is scheduled to play three T20Is, four Tests and three ODIs in Australia starting November 21, 2018 to January 18, 2019. India vs. Australia cricket match has always been high on intensity and passion, with both the teams keen to assert their dominance on the pitch. The world cricket have witnessed many controversies between these two teams, both on and off the field. While the current Australian team is a shadow of the team that dominated world cricket for many years, their attitude and spirit remain unchanged. This along with the fact that the current Indian team refuses to back down from any challenge. #ChhodnaMat is a campaign that showcases the attitude shown by both the teams. 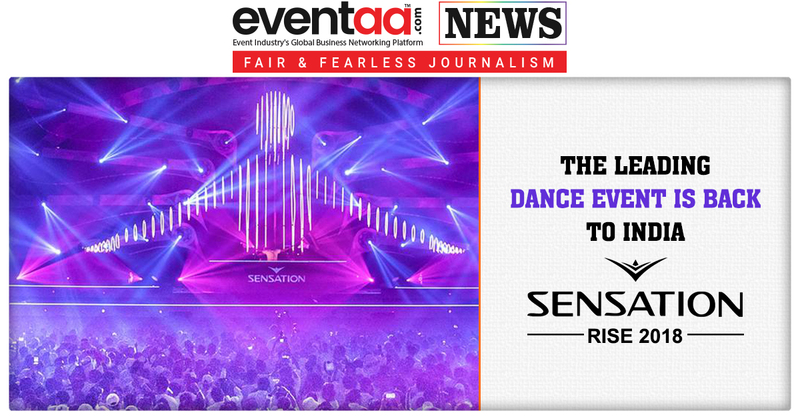 The campaign will be rolled out on air, digital and across, print and social media platforms. The film shows four such altercations from across the four corners of the country and spells out what they are called in that part of the country. 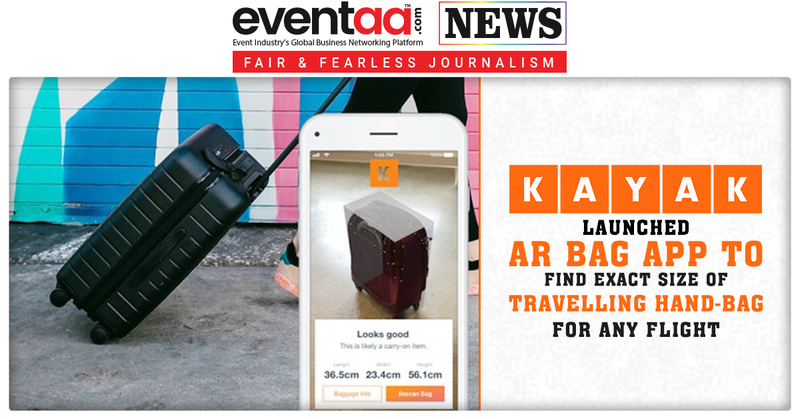 It ends on the note that when this happens outside the country, it is called India tour of Australia. India vs. Australia cricket matches are scheduled to be played over the two-month span on venues including the iconic Melbourne Cricket Ground and Sydney Cricket Ground. The matches will be telecast on Sony Six (English) and Sony Ten 3 (Hindi) channels from November 21, 2018. The series will also see the return of SPN’s celebrated wraparound show, Extraaa Innings, with a host of expert panellists to give pre, mid and post-match analyses.